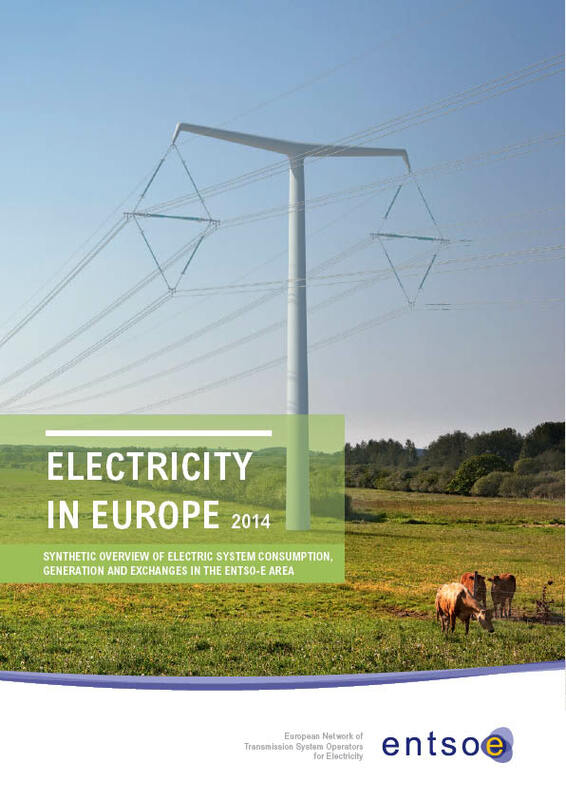 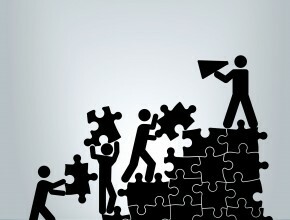 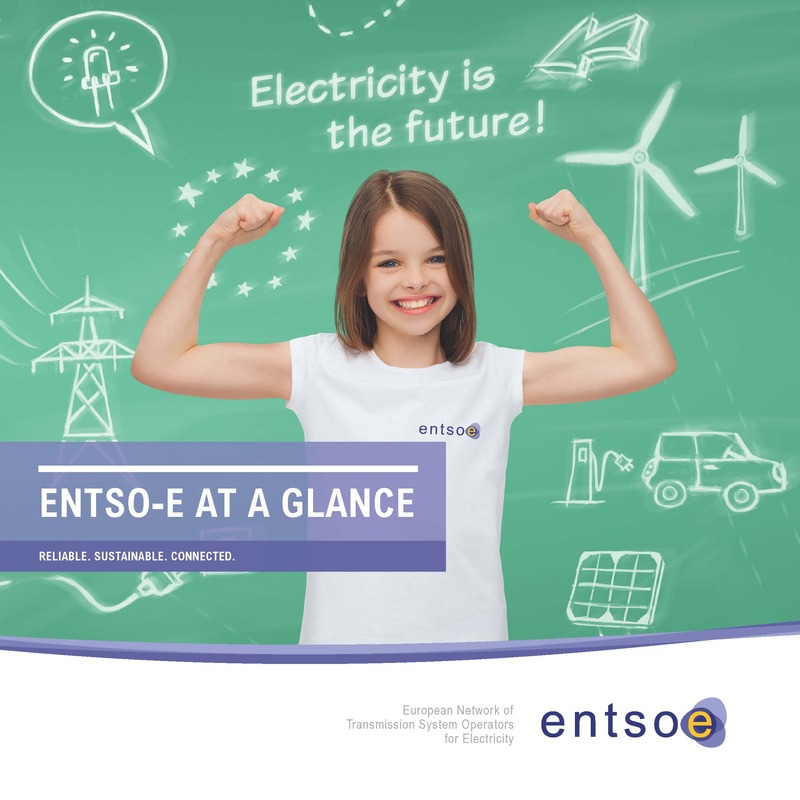 A brief, factual and informative overview on ENTSO-E and its key activities and objectives. 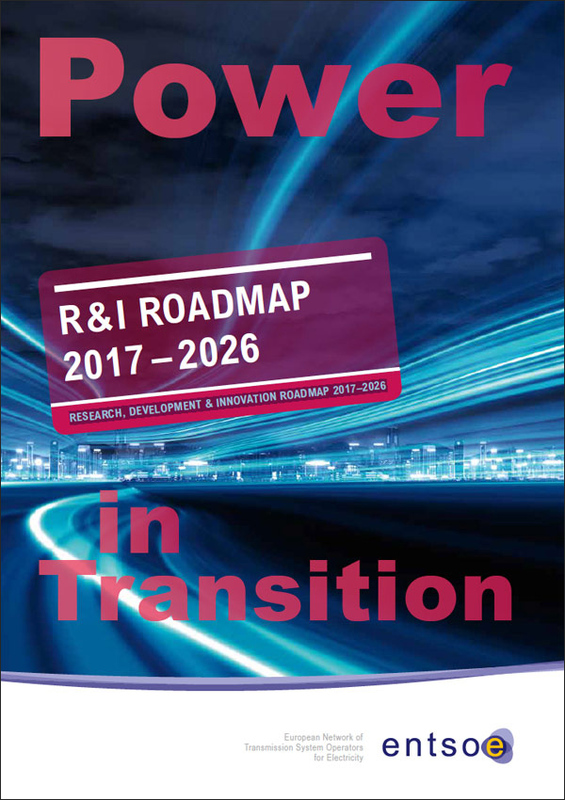 The Implementation Plan defines short-term R&D activities and gives practical implementation details for the ensuing three years. 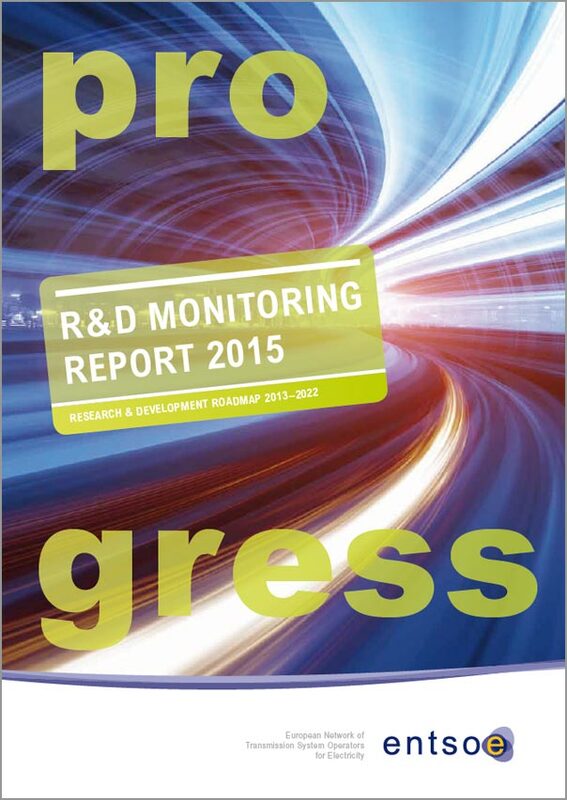 The annual Monitoring Report assesses the progress of TSO-related research and development (R&D) work within the R&D Roadmap 2013-2022. 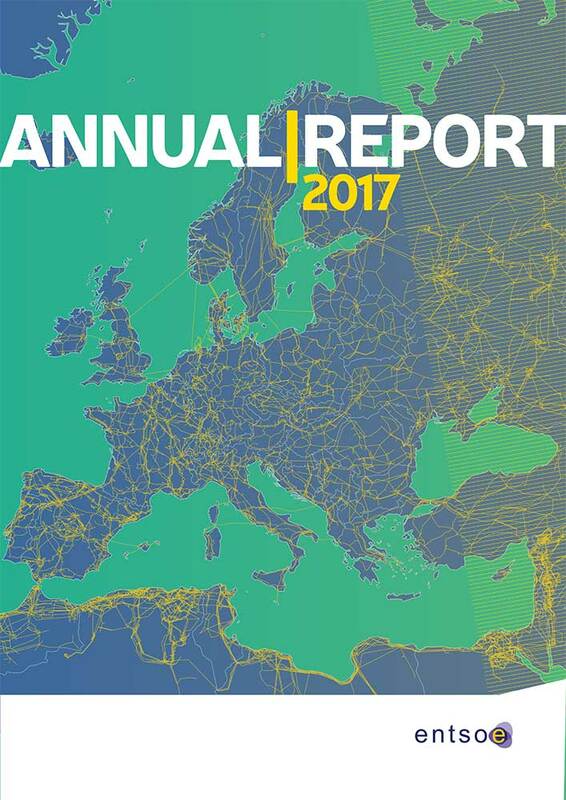 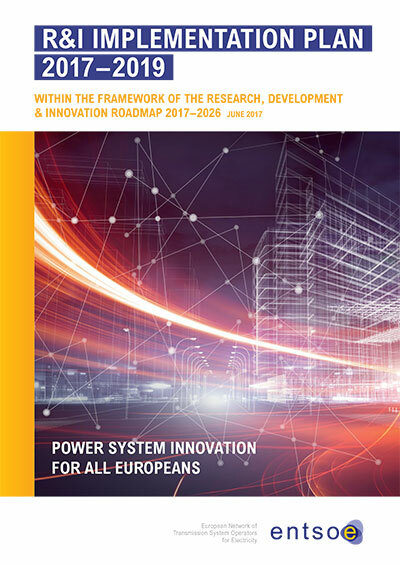 ENTSO-E’s Overview of Transmission Tariffs in Europe is published annually and describes transmission tariffs in more than 30 countries. 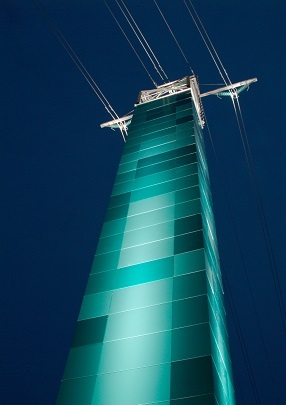 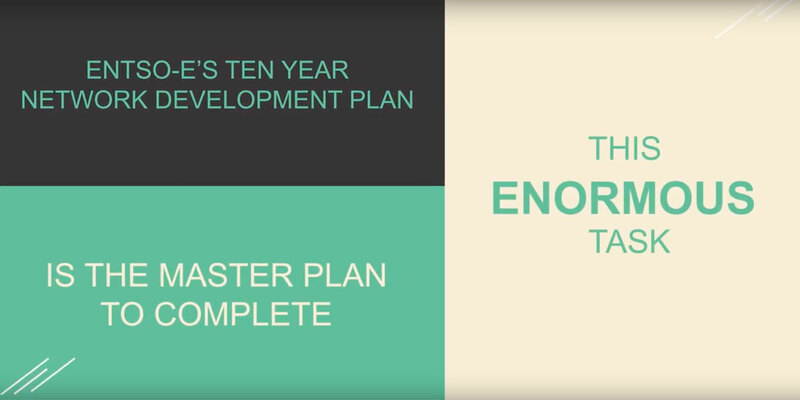 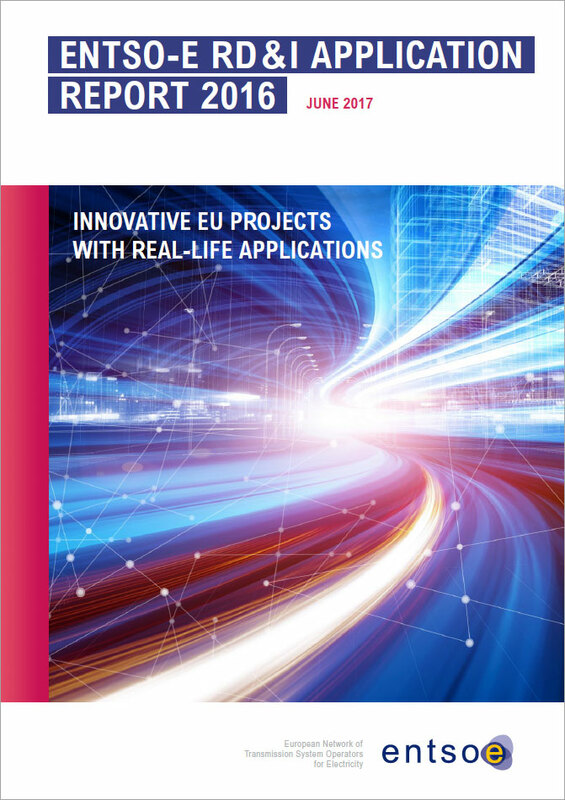 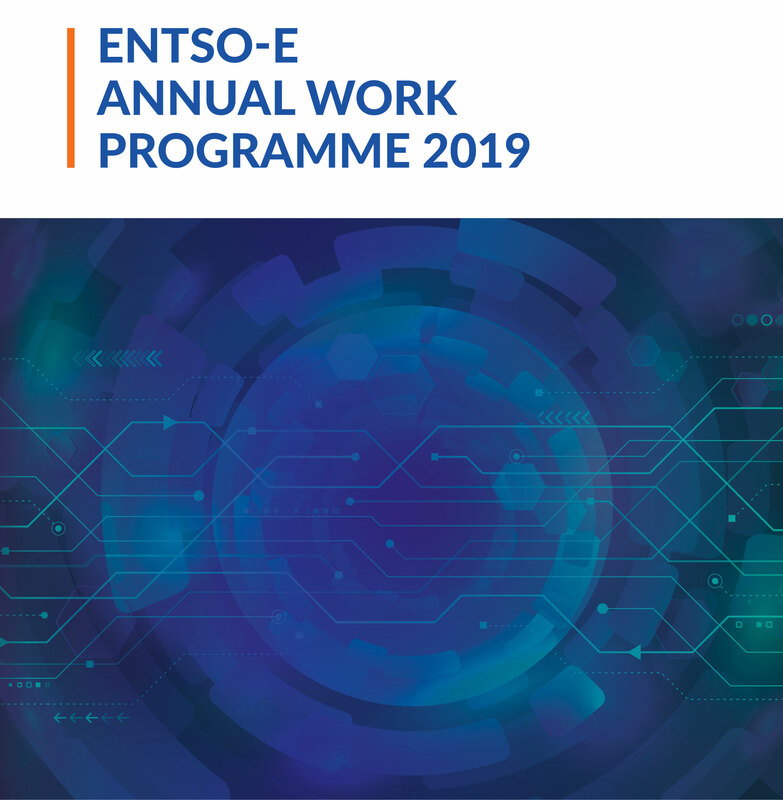 The Work Programme outlines the major deliverables by ENTSO-E TSOs.